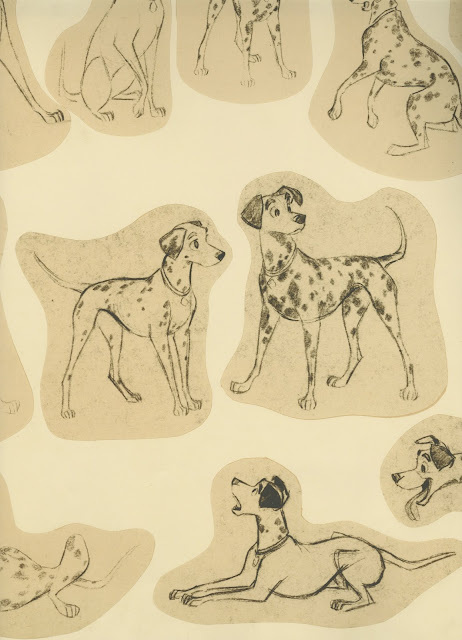 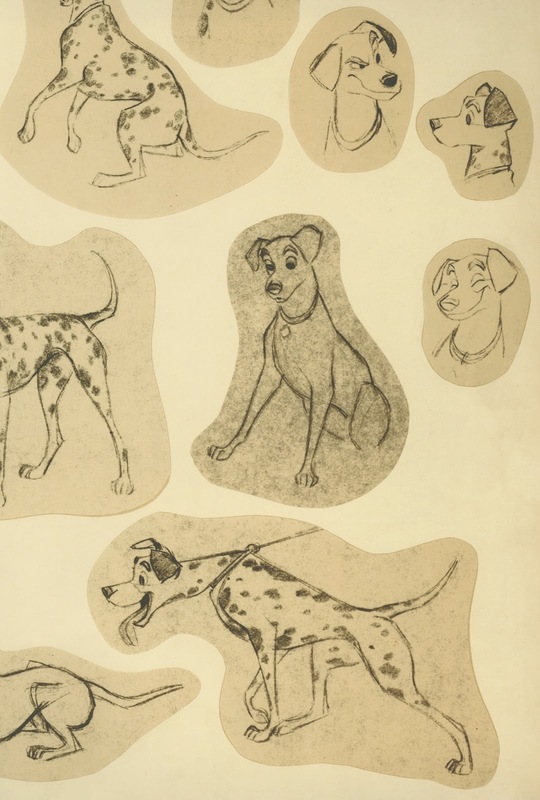 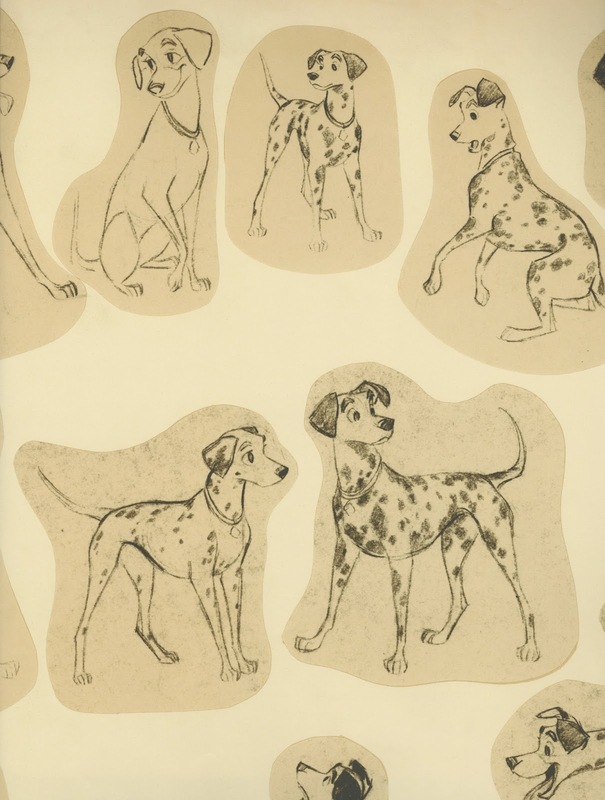 These are sections from a model sheet made up of Milt Kahl pre-animation poses of Pongo and Perdita. 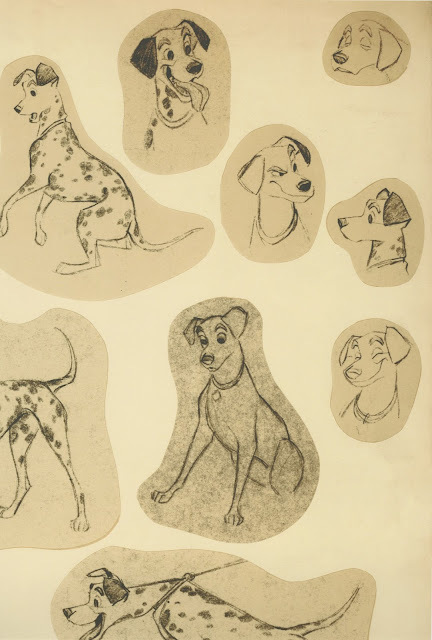 For some reason this model sheet was never printed and circulated around the studio. Perhaps because subtle changes were still made for final designs. 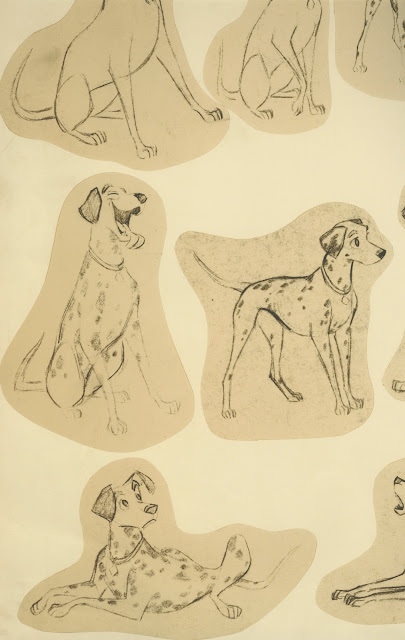 The amount of spots was greatly reduced for obvious reasons. 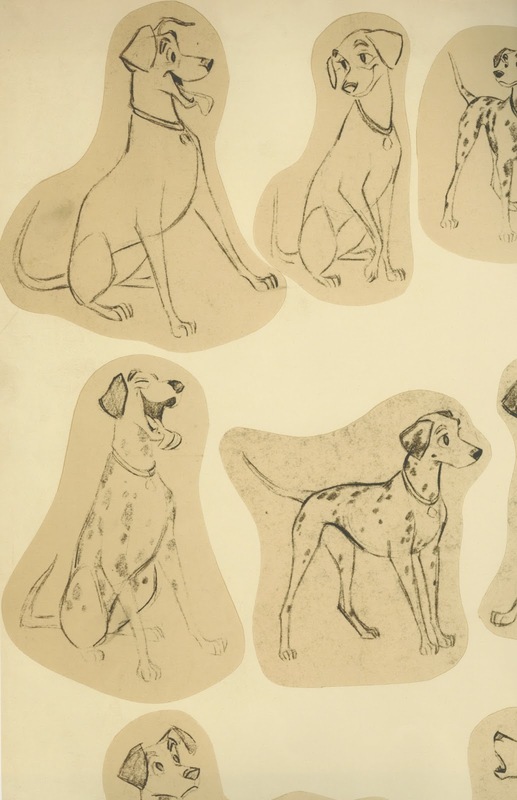 These dogs are every bit as realistic as Lady and the Tramp. Its just that the relationship between lines and shapes was enforced for a strong graphic look. 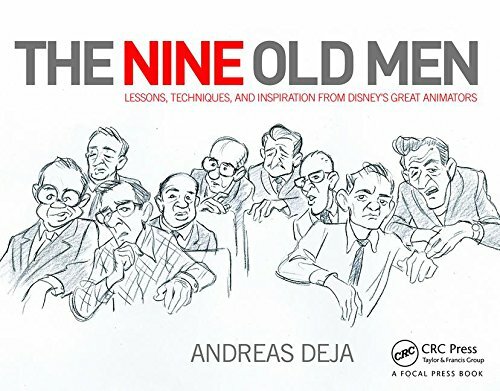 I love the way Pongo's soft neck skin reacts to the pull of the collar in the last drawing.